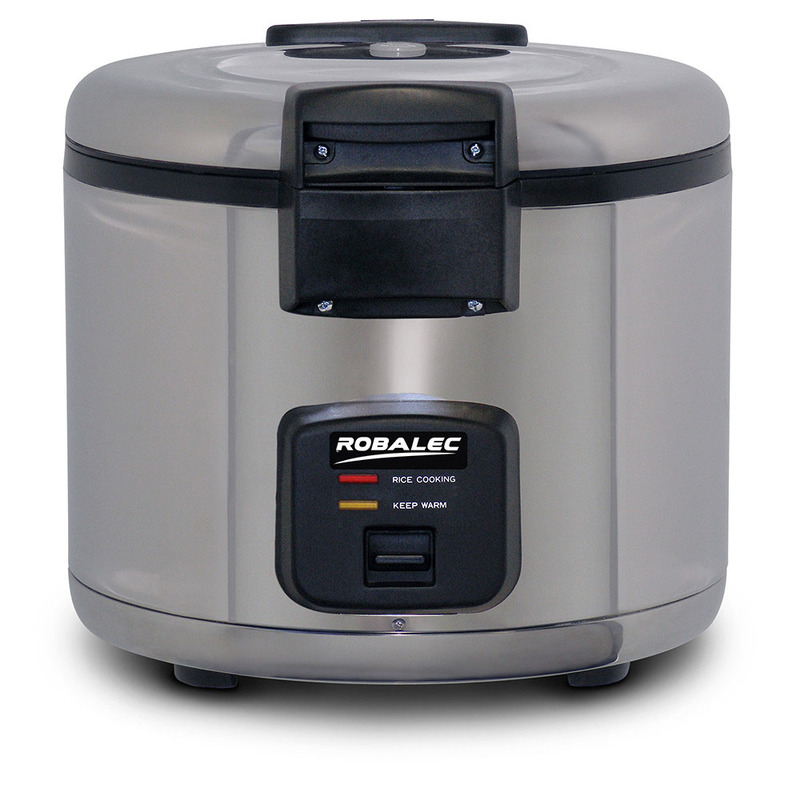 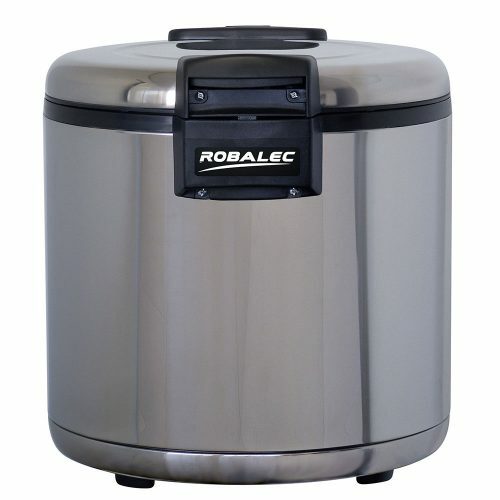 Robalec Rice Cooker/Warmer is the automatic choice for any commercial kitchen cooking and keeping warm large volumes of rice. Simple one-touch operation, plus automatic shut-off makes “set and forget” rice preparation a reality. 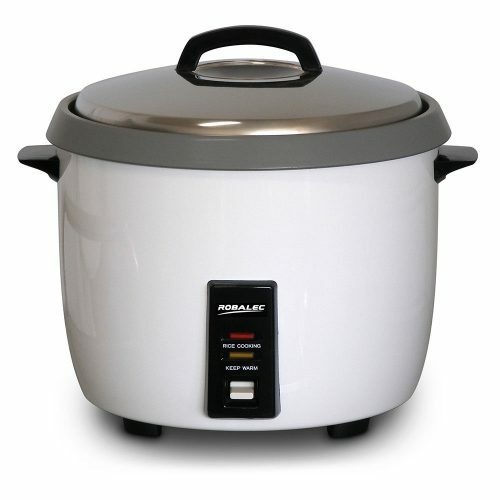 The unit automatically switches over to keep-warm function after rice has cooked.